Astrology’s twins, the multi-faceted Gemini, is the third sign in the zodiac and the first air sign. Just as two twins are never exactly alike, neither is one Gemini man quite like another Gemini man. Mercury, the planet of communication and Gemini’s ruler, makes them fast-minded cerebral types and persuasive talkers. Because they are each unique, it’s not easy to describe Gemini man traits as a group. Not all of them have the gift of gab, for example, but generally speaking most have no problem in the areas of communication and expressiveness, and their unique personalities make them simply fascinating. The Gemini man has a way of getting people quickly excited about plans, projects or even spur-of-the-moment adventures. He can be quite optimistic as well as convincing, and he loves challenging people to step outside of their comfort zone and try something new at least once. He always needs projects and things to do and when there’s nothing much to be done, you can bet he’ll come up with something. The word “boredom” is not even in his vocabulary. The Gemini man can occasionally get moody, but in no time he’s forgotten all about it and moved on. If others around him don’t bounce back quite as quickly, he’ll likely turn on those persuasive charms of his in the hopes of getting everyone up to speed and in the moment. He’ll often try to rationalize feelings he can’t explain. His actions are almost always prompted by thought rather than emotion. The Gemini man can have many friends who represent different connections in his life—college friends, work friends and gym friends, just to name a few. He makes friends wherever he goes, and people in general fascinate him. He is the quintessential people person. He gravitates towards people who match his zest for life, who are creative and who like to use their minds. His friends know that he’s an active thinker who always has something to say. That’s why he tends to surround himself with friends who are good listeners; he loves to be heard. 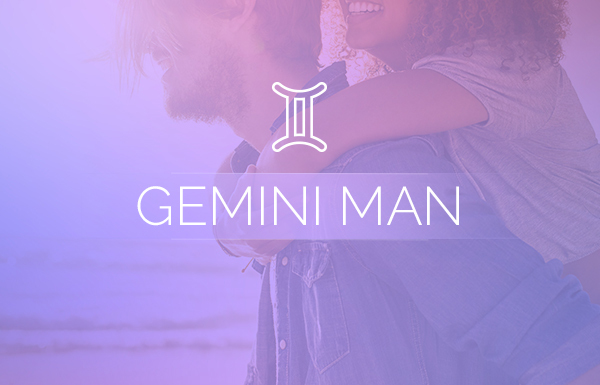 As for relationships of the romantic kind, the Gemini man needs someone who is active and can keep up with his level of intensity. Some may go for beauty, but they all have a need to be with someone who is mentally engaging and uses their head. Despite a reputation for never settling down, when he’s involved with someone who stimulates him, he remains focused. Geminis do best with someone who matches their temperament and shares their interests—all of which could change at a moment’s notice, which is why he does so well with other air signs. 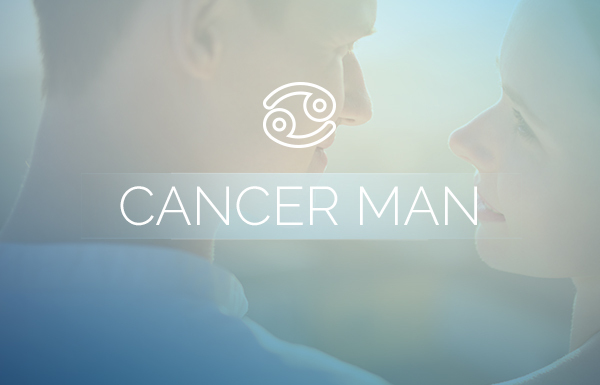 There are many Gemini man traits that can be viewed as both positive and negative when seen through different lenses. When it comes to the Gemini man, one of those traits is his inability or unwillingness to show jealousy. In friendships this shouldn’t prove to be a problem, but in romantic relationships, it might. As mentioned, the Gemini man can be somewhat moody. Unfortunately that’s when his “think before you speak” button seems to get turned off. His comments can be hurtful, depending on the level of his mood. Don’t wait around for an apology. It might happen, but more than likely he’ll expect you to forgive and forget without much fanfare. As his thoughts are always ahead of his actions, his actions are usually ahead of everyone else’s. If people don’t jump on the bandwagon quickly, his impatient side often emerges. In some Gemini men, this can mean an all-out temper tantrum, making him appear childish if he doesn’t get his way right away. 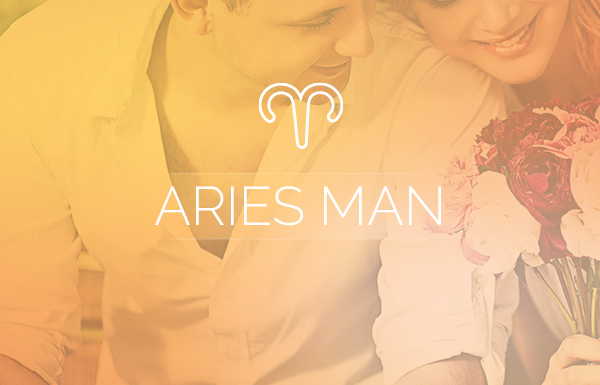 Of course, the Gemini man has an arsenal of positive traits such as charm, confidence and a great sense of humor. 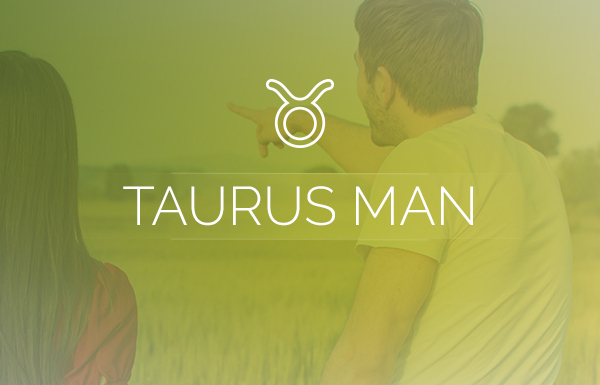 His astrological quality is mutable—a quality he shares with Virgo, Sagittarius and Pisces. This quality makes him adaptable and communicative in any arena. His outgoing personality and his interest in people and life in general mean that he’s as equally comfortable at a countryside picnic as he would be at a red carpet event. It should be noted that he will be impeccably and appropriately dressed for either, so add “great dresser” to his list of positive Gemini man traits. It may be over the top, but always within the confines of appropriate. That adaptable quality also pays off when it comes to another one of his most positive Gemini man traits: he’s an avid learner, and it excites him when others are as enthusiastic as he is to learn new things, to challenge and improve themselves, and simply experience something they’ve never tried before. He’ll be your biggest cheerleader and you’ll receive plenty of support. One of the most fascinating Gemini man traits is his uncanny ability to see the bigger picture in everything. He would make a great detective, not only because he is always incredibly open-minded and objective, but also because no one can connect the dots better than the Gemini man can. He sees every side to every story and how it forms the entire story. As the Gemini man is a multi-faceted personality, there are many good and negative traits we can find if we look hard enough. However, it’s important to appreciate the uniqueness in each of the zodiac signs, and the Gemini man truly is a special character who has a lot to offer the world at large and to those who are closest to him. I want a crazy. Mad-Hatter Gemini guy!!! Incredibly intelligent, gorgeous and fun! What more can an Aquarius girl ask for or need! Dear kwodwo: Glad you agree. As a Gemini man yeah we can be crazy lol but if you can lock us down and we open our heart to a female then it’s theirs forever.